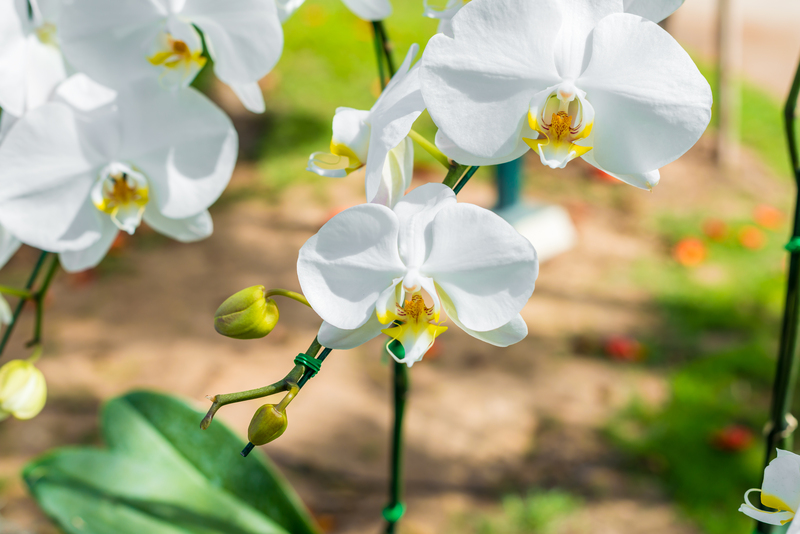 Have you ever visited a beautiful flower garden and taken time to observe the natural variety of colors and hues? From the deep passionate red of the rose to the delicate and gentle lavender clematis, each tells their own language – be that the language of love and admiration or a heartfelt message of sympathy. So what does each color signify? 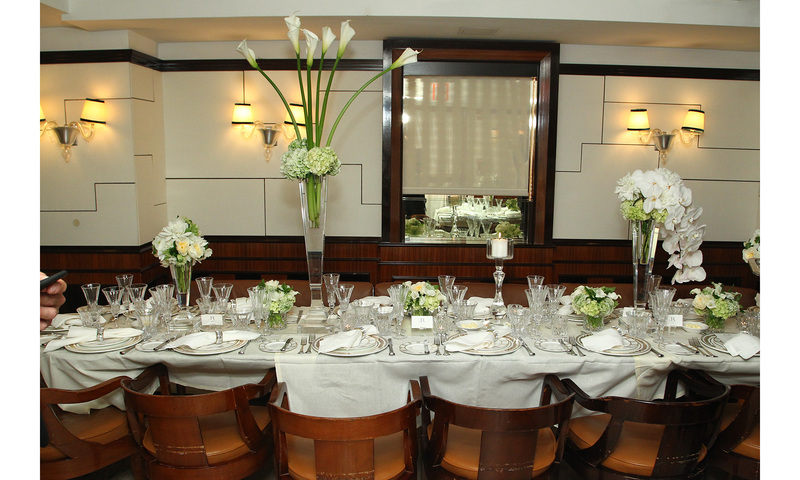 What do we need to know when choosing a floral gift or flowers for a particular occasion? Demanding attention and capturing a vibrant, passionate energy, red is the color of love and romance – giving red roses is well known as being a traditional romantic gesture. Red flowers are a close symbol of the heart – they are powerful, command respect, and are dynamic and impulsive, but above all symbolise desire, love and admiration. Pink colored blooms represent fresh beginnings and convey the sweetness of youth. It’s also a romantic colour symbolising grace and innocence. Light pink flowers suggest a feminine energy while brighter shades suggest friendship, happiness and love. Blue is an unusual color for flowers with most containing a hint of purple. Truly blue flowers represent tranquillity and harmony – giving out a sense of honesty and security, calming worries with an air of peace and openness. Yellow flowers symbolise the color of the sun, evoking happiness, friendship, success, pride and joy. 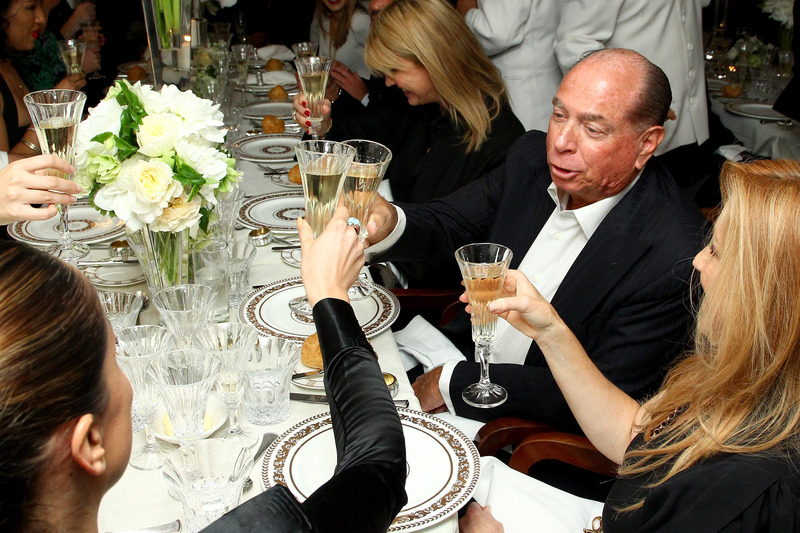 Yellow is a color associated with spring time –new beginnings and fresh hope. The daffodil and sunflower, typically spring time blooms, signify this light hearted, relaxed and happy time. Lavender flowers personify femininity, refinement, grace and evoke memories of our youth – Lavender scented drawers and distinctive lavender perfumery display a delicate mix of old fashioned quaintness and modern day timeless and elegance. 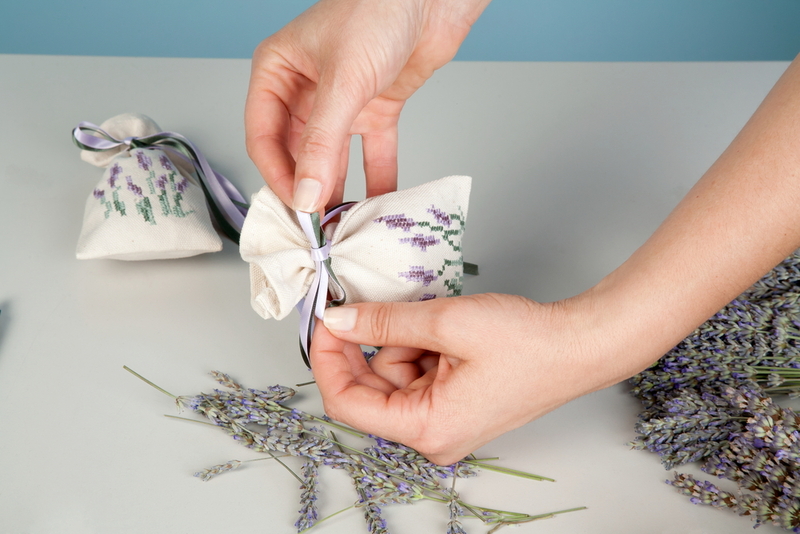 Lavender flowers are a softer shade of purple, and whilst not symbolising the regal qualities of purple, lavender sends out a message of youthful beauty. Orange colored flowers are bold, full of life and suggest a flamboyant air. Orange blooms will speak for themselves in terms of evoking confidence, enthusiasm and friendship. Often seen in floral arrangements where people may gather together to discuss ideas, orange flowers are fiery and vibrant and are therefore used to help bring out passion, boldness and natural exuberance. Traditionally green flowers are said to bring good luck or good health – the clover and shamrock being examples. Green is the color of nature and perfectly complements other colors for being a balanced tone. It represents the optimism of renewal, of spring and of youthfulness. As a color purple has long been associated with royalty, dignity and ceremony, purple flowers also symbolise this. Traditionally used for dignified or successful occasions, purple flowers highlight admiration and adoration. They have a distinctive charm – an almost enchanting elegance brought about as a result of their ceremonial use. So as can be seen, flowers have a significant, yet hidden language. 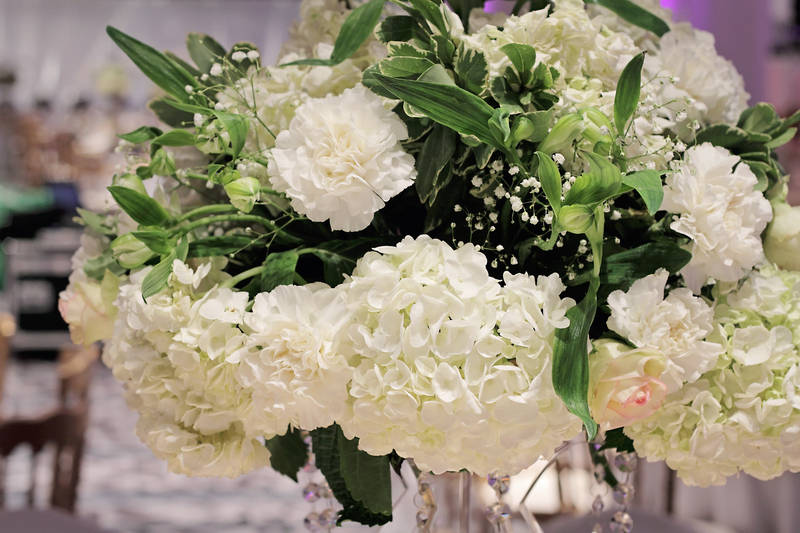 Next time you need to think about sending a bouquet or even visit a stunning floral exhibition, you’ll be able to understand the emotion behind each color and see nature in a new light. Bon-sai, often misspelled as banzai or bonzai, is a miniature tree grown in a pot by using artificial methods to control its growth. It’s true definition means Tree in a Pot. The Bon-sai has been around for thousands of years originated in China and eventually made its way into the Japanese Culture. Originally only the elite of the society practiced pun-tsai with native-collected specimens and the trees where spread throughout China as luxurious gifts. During the Kamakura period, the period in which Japan adopted most of China’s cultural trademarks, the art of growing trees in containers was introduced into Japan. 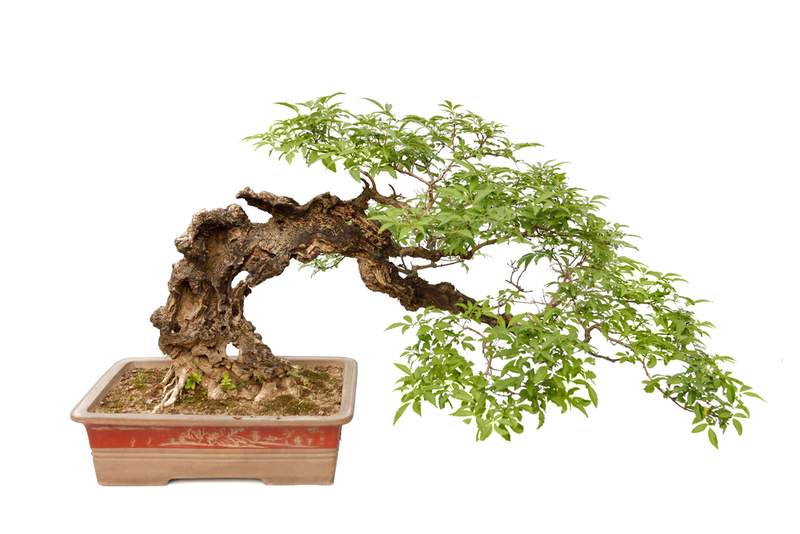 The informal upright style is common in both nature and in the art of Bonsai. The trunk grows upright roughly in the shape of a letter ‘S’ and branching occurs at every turn. Tapering of the trunk must be clearly visible, with the base of the trunk thicker than the higher portion. The semi-cascade style, just like the cascade style, is found in nature on cliffs and on the banks of rivers and lakes. The trunk grows upright for a small distance and then bends downwards and to the side. Unlike the cascade style, the semi-cascade trunk will never grow below the bottom of the pot. The crown is usually above the rim of the pot while subsequent branching occurs below the rim. Location: Remember bonsais are actually mini trees. To keep it healthy and growing, place your bonsai outdoors or somewhere close to the window where it may receive plenty of sunlight. Water: When the top soil of your Bonsai is complete dry, water it carefully. Don’t drown it, but make sure it gets soaked equally with enough water. Pruning: Trimming your Bonsai is an art form and to most a mediative stress relief project. It takes time and practice and should not be rushed. Use a Bonsai trimming tool and not regular scissors (you wouldn’t get a hair cut with random scissors, would you?). Do not be afraid to prune your Bonsai; it is important, especially in the outer and top areas, to prune regularly in order to force the tree to distribute growth more evenly. 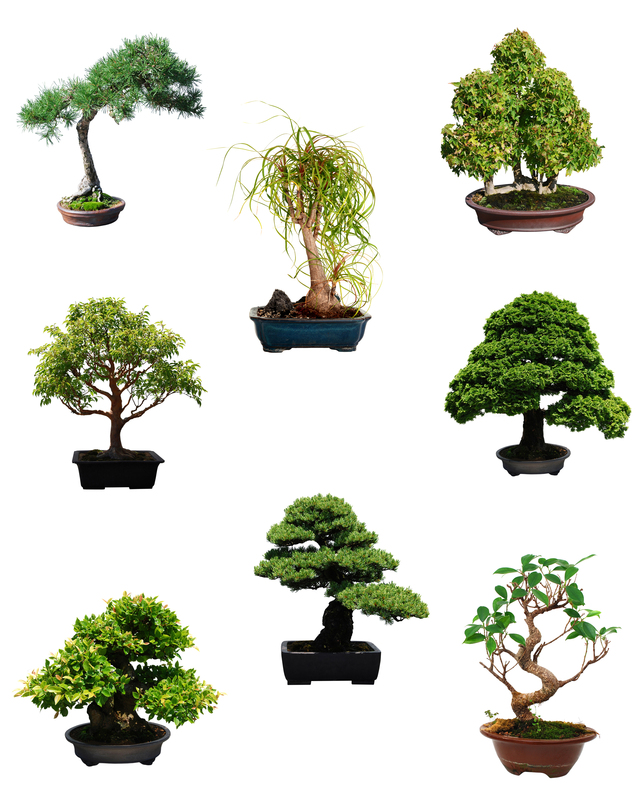 Price Range: You will find bonsai trees for a variety of prices from $50 to $1000, and sometimes even more. Bonsai trees make a unique and thoughtful housewarming or hostessing gift instead of flower or wine.